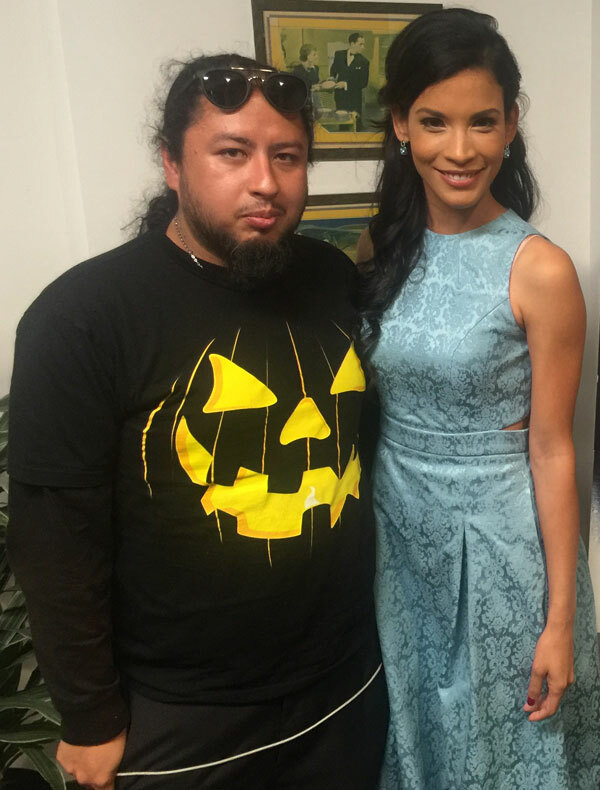 Actress Danay Garcia has continued to be an unpredictable addition to the “Fear the Walking Dead” cast. Season 3 was a long road for Garcia’s character Luciana and her survival was questioned until Garcia confirmed her return for season 4 on Instagram. All the situations that come with being on on a show based in the Walking Dead universe means that there is no safety for the characters and at any moment situations can change. The growth that comes with meeting characters, loosing characters and the evolution of the world these characters live in is part of the excitement of watching the show and Garcia said its the same reason its so exciting to be a part of the show and being open to going through all that. For fans its always stressful seeing a fan favorite be put into tough situations because no one is safe in the Walking Dead universe. Garcia doesn’t get nervous for Luciana’s fate in “Fear the Walking Dead” because she is use to that feeling and has become accustomed to and expecting that script where her character dies since she’s been on the show for awhile now. Season 3 ended with things scattered and characters separated again, but Garcia said even if she can’t give details season 4 will be exciting. The core of Luciana – her beliefs, her morals and who she is as a human – is something Garcia is comfortable with portraying, even when her Garcia’s own personality can be a contrast to her character. Garcia said the courageous and brave Luciana has the complexity of having a vulnerable side which helps Garcia ground the character and relate her to all the strong women out in the real world right now.